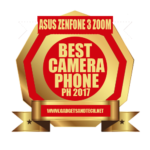 Gadgets and Tech PH takes sample shots + Zenfone 3 Laser unboxing photos. 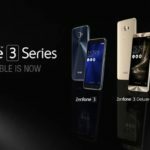 Last August, ASUS Philippines’ Global CEO Jerry Shen showcased the company’s latest smartphone series model, the Zenfone 3, ZenFone 3 Deluxe, Zenfone 3 Ultra, together with two additional ZenFone 3-branded “built-for-photography” phones for the Philippines: The ZenFone 3 Max and the ZenFone 3 Laser. Zenfone 3 Laser unboxing images were taken using the Zenfone 2 Laser. 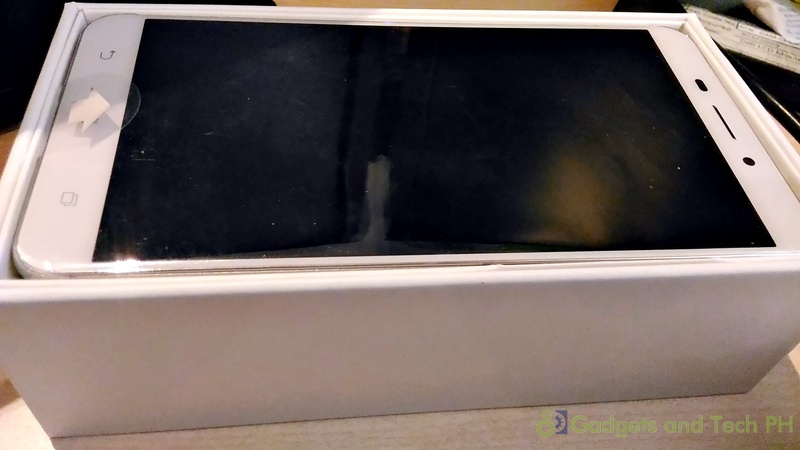 What’s inside the box of the Zenfone 3 Laser? 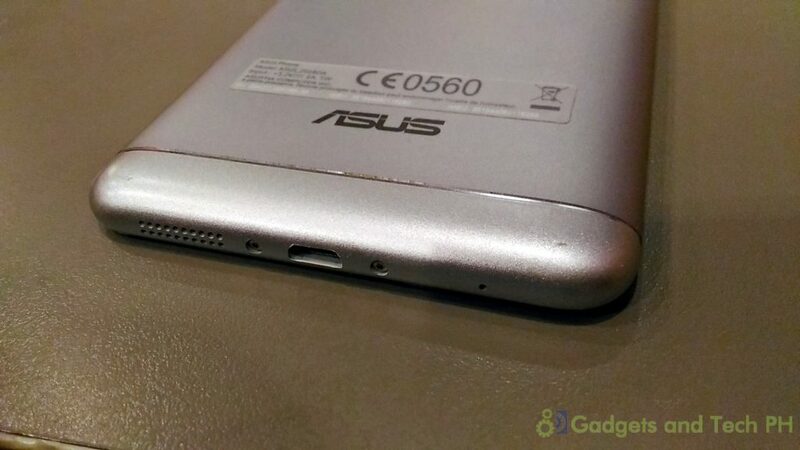 The Zenfone 3 Laser’s speakers are located beside the phone’s microphone and charging port. It is longer than the Zenfone 3 speakers. It’s sim card slot can be opened using the provided pin. 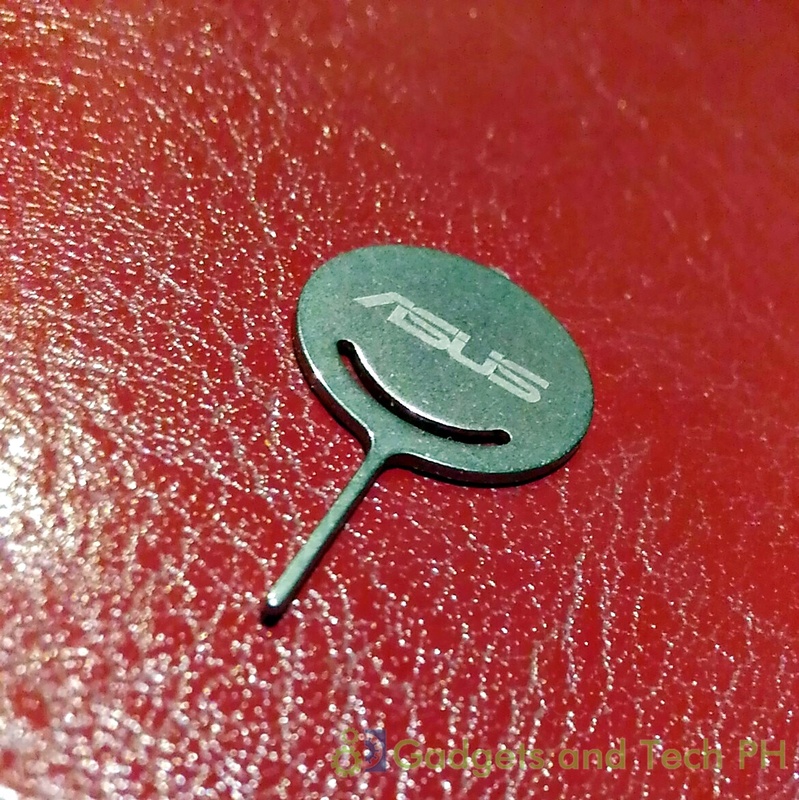 Unlike other similar sim card slots, the Zenfone 3 Laser’s is much sturdy, not made of plastic. 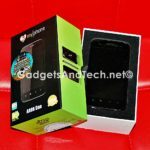 It supports 2 sim cards – a micro sim for sim slot 2 and a nano sim for sim slot 1. The micro SD card is an option and is placed on sim slot 1, meaning if you have to expand the storage memory, you can only use one sim. 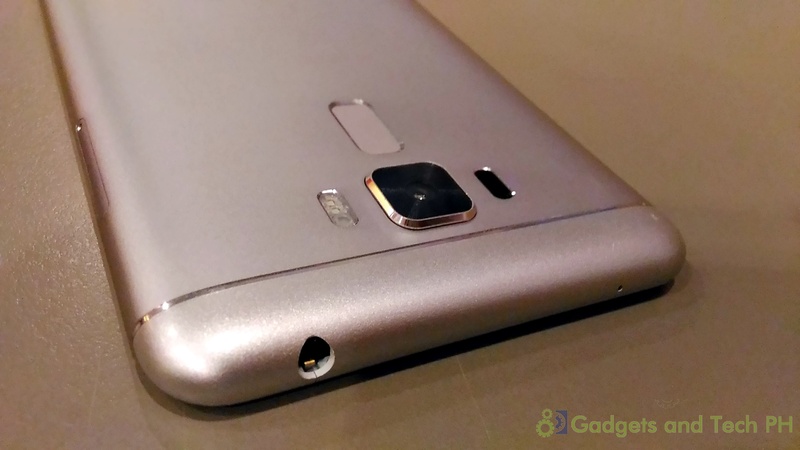 This may not be necessary since this smartphone has 32GB built in storage which is huge enough for most users. The volume and sleep/power buttons are both located on the right hand side of the phone. 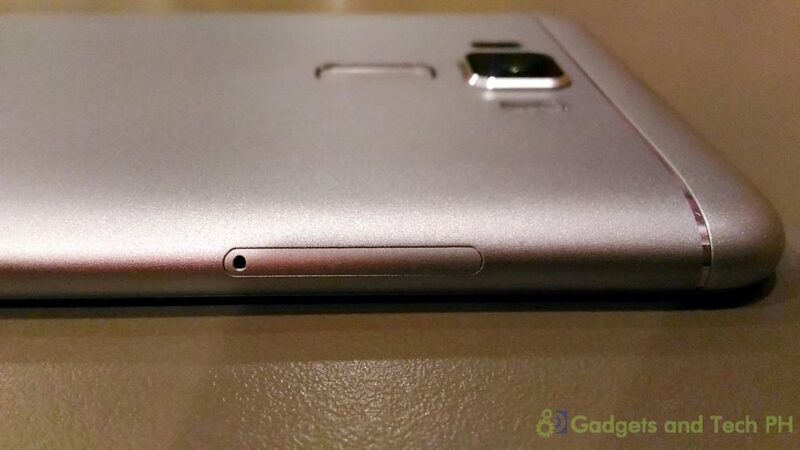 The portion below the phone’s camera is the fingerprint sensor. Compared to Samsung S7, the Zenfone 3 Laser’s fingerprint scanner is more responsive which makes unlocking the screen from sleep mode very, very easy. 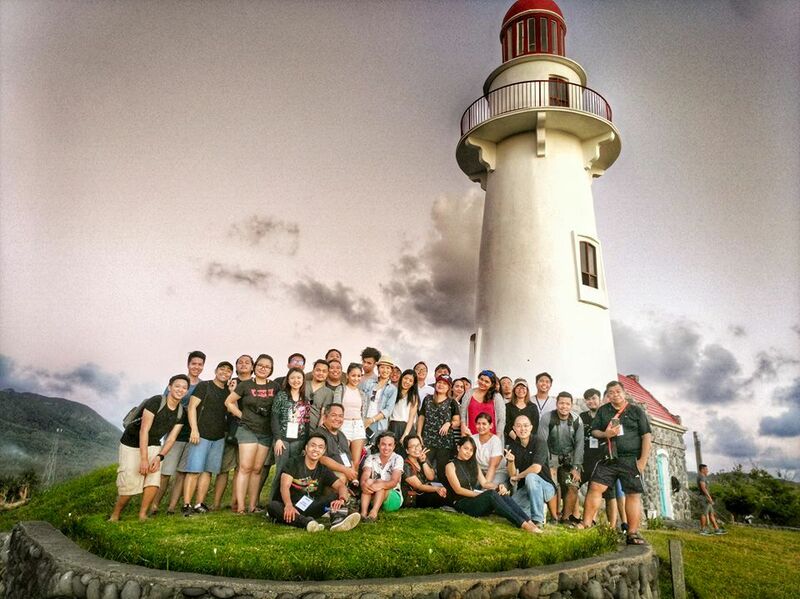 Together with a handful of media, we trooped with Asus Philippines to Breathtaking Batanes for the Zenfone 3: Built for Photography Batanes Photo Challenge. While there’s no way photos can do justice to the beauty of Batanes, here are my poor attempts on capturing its pristine glory. The Zenfone 3 Laser captures the rich colors of the subject. 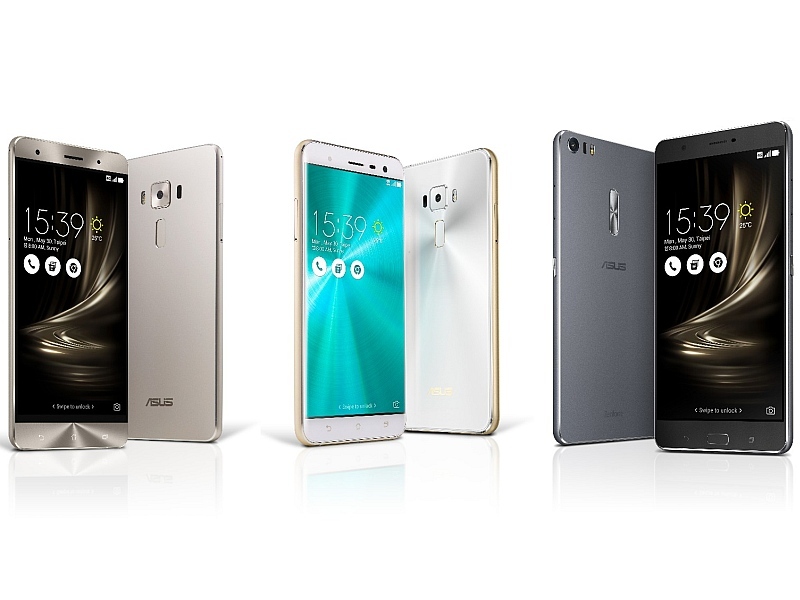 Using manual settings, ISO 3200, ASUS’ latest flagship phones are able to capture stars using a smartphone tripod. It is indeed built for photography. Below is a time lapse video of the coast of Rakuh-a-idi Spring (Fountain of Youth) located in Uyugan, Batanes. Here’s a video of our group, Sound of Zen – curated by Alexei Rivera of TheTechnoclast.com. 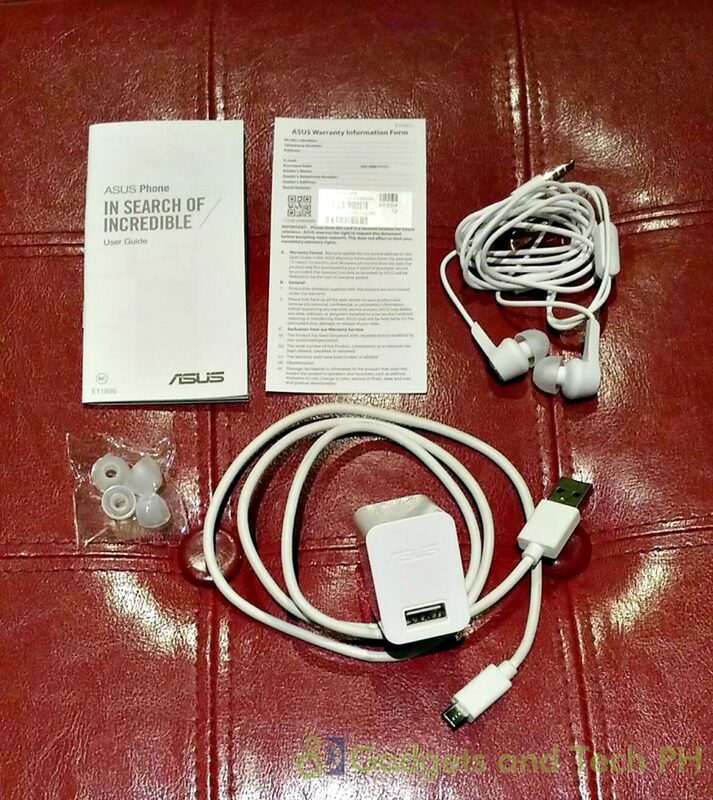 Video recorded with Asus Zenfone 3 ZE552KL on 4K Performance Mode. No image quality changes or added stabilization. 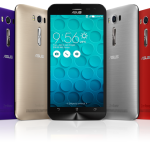 ASUS phone 4G/LTE band compatibility varies by region, depending on compatibility with local carriers.